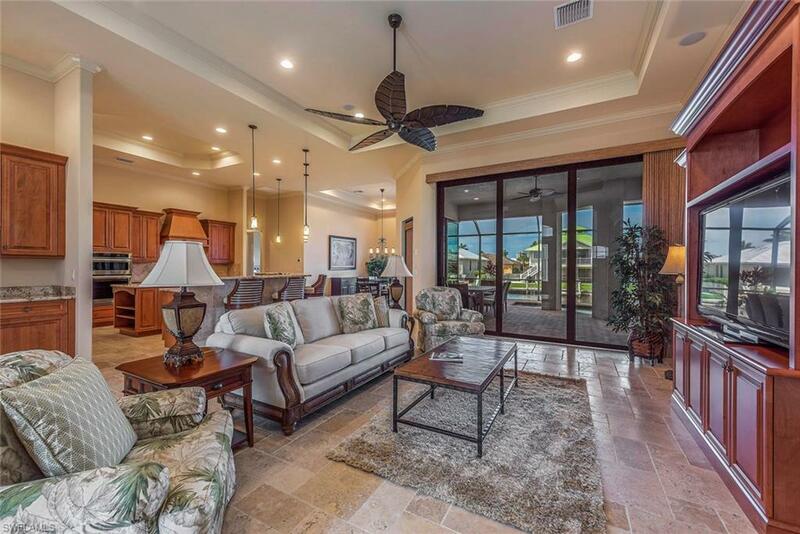 H.13557 - You'll enjoy the spectacular Gulf breezes and sunsets from the screened Lanai of this recently built custom home by R.K. Rieman. 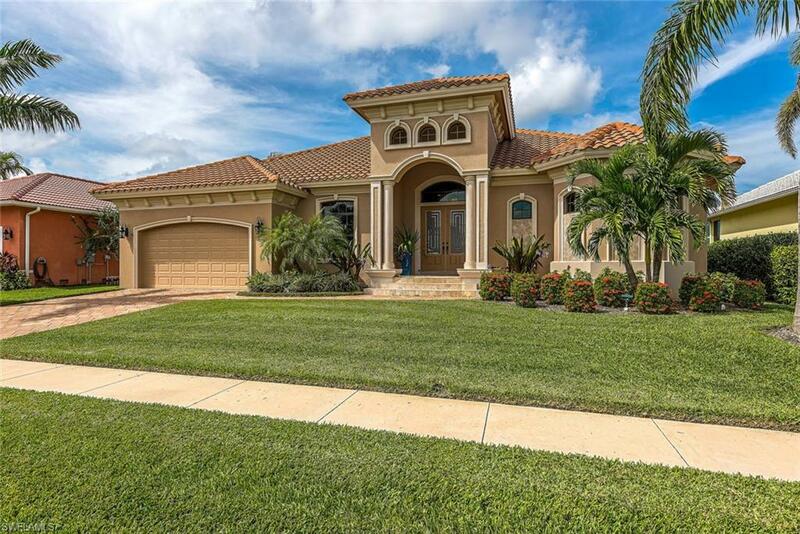 Outdoor entertaining awaits with an inviting Pool and Spa, Summer Kitchen and a spacious and lounging area. 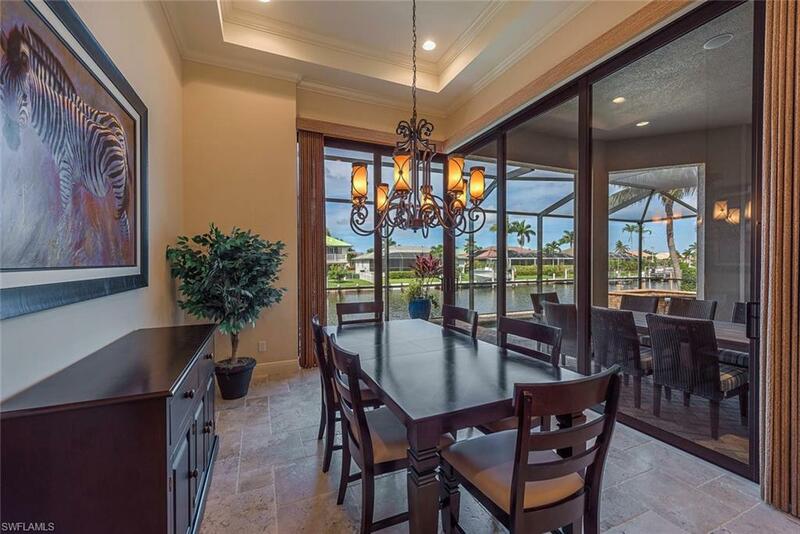 No detail as been overlooked in the construction of this home, from impact doors and glass, electric storm shutters that enclose the Lanai and volume ceilings to solid core doors throughout. The open Kitchen features a large Center Island, KitchenAid Appliances and a large hidden Pantry. There's also a Butler's Pantry with a wine refrigerator and a sink. The Master Suite has a Spa-like Bathroom, extraordinary built-in cabinetry in the Closets and a view of the canal. Custom cabinetry, wood floors and crown molding accent the Office/Den. The Guest Bedrooms have large Closets and separate Bathrooms. 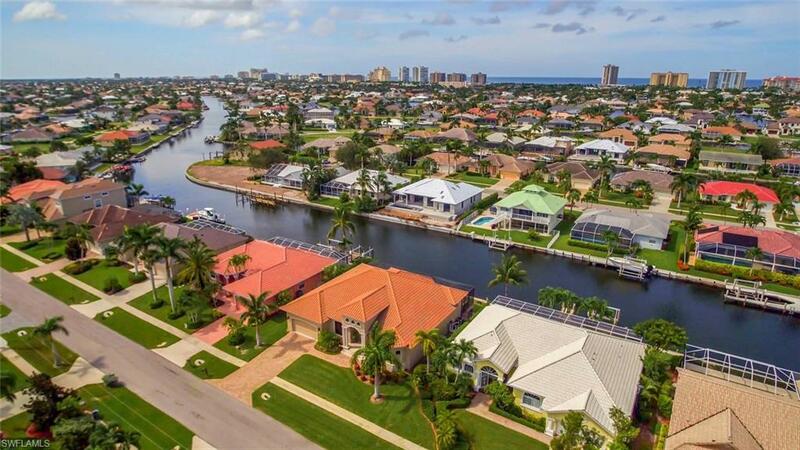 You'll be minutes away from Residents' Beach and Tigertail Beach, in addition to Marco Island's fantastic Restaurants, Resorts and Shopping.